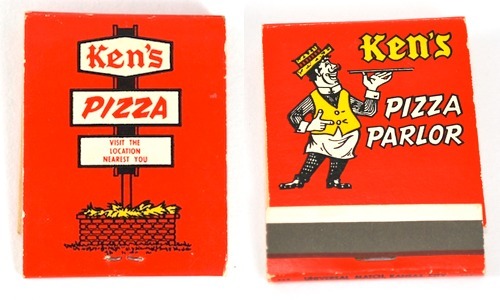 There aren’t many places my family is welcome come Sunday, but one place we have been asked to never come back is Ken’s Pizza in Durant, Oklahoma. If memory serves me correctly and as said before, often it does not, this particular Sunday we were driving back to Dallas after a long weekend at The Lake. The boys were hungry and I had a hankering for pizza…..
As we take our ride down memory lane, I can’t help but chuckle when thinking back to Squid Tres’ first day of vacation bible school. And as luck would have it, it was Uno’s first time to teach VBS. Good VBS teachers are hard to come by and those that are good, know the importance of understanding their pupils knowledge of the subject. Good teachers will ask a few probing questions, get a little feedback and then steer the class accordingly. Logical approach for Uno…….